Have you always wanted to live at the beach? 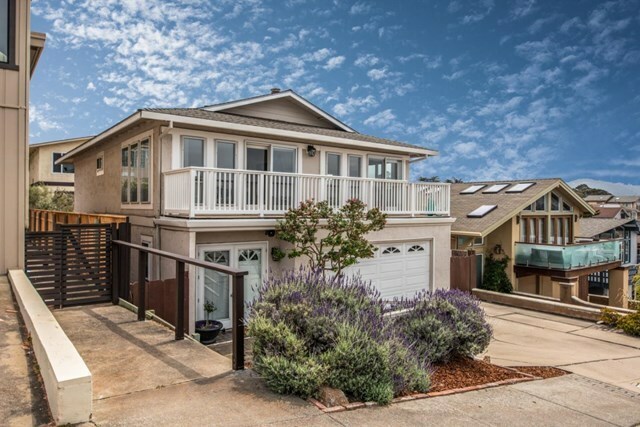 Take advantage of the opportunity to enjoy this wonderful Del Monte Beach neighborhood home offering bay views, great location and generous size! You will love the spacious layout that includes four bedrooms and two baths, family room and two-car garage. Truly a perfect spot to appreciate the sights and sounds of coastal living with views of the Monterey harbor and city lights at sunset. Freshened up and ready for your personal touches plus conveniently located to all that the Monterey Peninsula has to offer with easy access to eateries, shopping and roads, this home affords you an active lifestyle in a unique location!